Semana que vem teremos uma semana de WebCasts sobre Office 365. O horário dos webcasts serão das 20:00 ás 21:00. 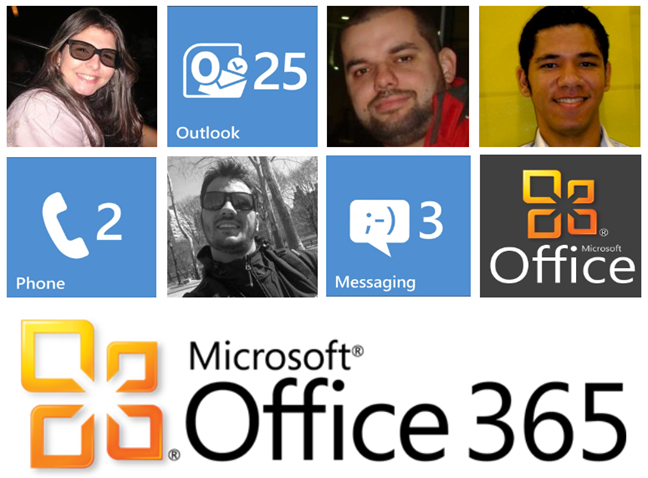 This entry was posted in Microsoft, MTAC and tagged Office 365 on April 18, 2012 by Erivelto Postai.